Miss Pickles is about 12 years old and was surrendered to CPL due to her owner’s ill health. 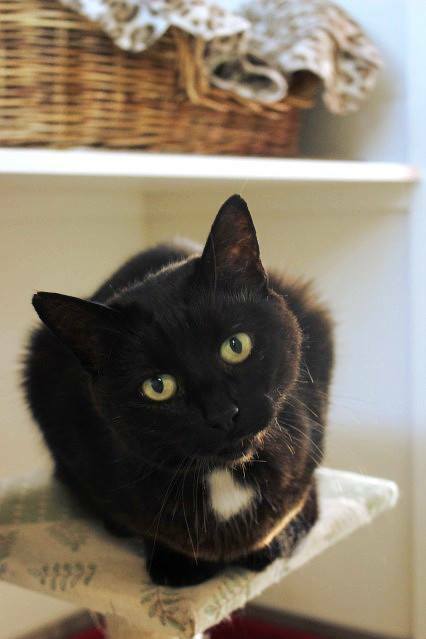 Miss Pickles is a friendly, confident senior who loves attention. She has come from a quiet home and will suit something similar this time round. She is wearing her age remarkably well and has obviously been very well loved.